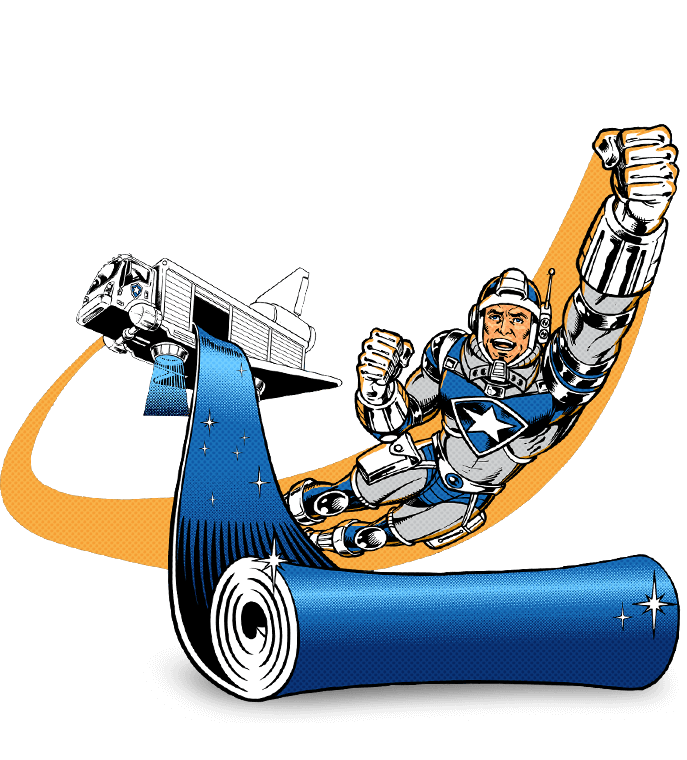 NorthStar Mat Service provides quality custom angle-cut mats manufactured to provide a safe solution for unique spaces. They are manufactured with reinforced borders to give a professional, clean, and distinctive look. It is vital for a business to feature clean and safe floors in their facility. Floor mats prevent dirt and grime from covering floors. By having floor mats also helps to prevent slip and fall accidents. Slip and fall accidents are extremely dangerous. They sometimes result in life or death situations, broken limbs, trauma, and even lawsuits. Prevent slip and fall accidents by making sure that your business is properly equipped with angle cut floor mats provided by NorthStar Mat Service. We ensure that our angle cut floor mats are of the utmost quality, providing your unique workspaces with the safest environment possible. 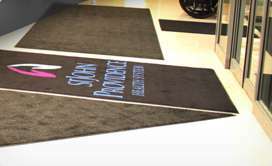 We guarantee the highest quality floor mats and services at the convenience of your business. Our delivery time caters to your schedule. We strive to provide service that caters to your individual needs, taking care to provide you with the products necessary for your unique business. The custom cut on our angle cut mats are made to allow easy placement in your unique space. 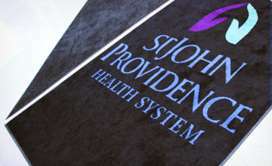 Our mats are bordered with professional cuts which are reinforced for quality, and a professional look. 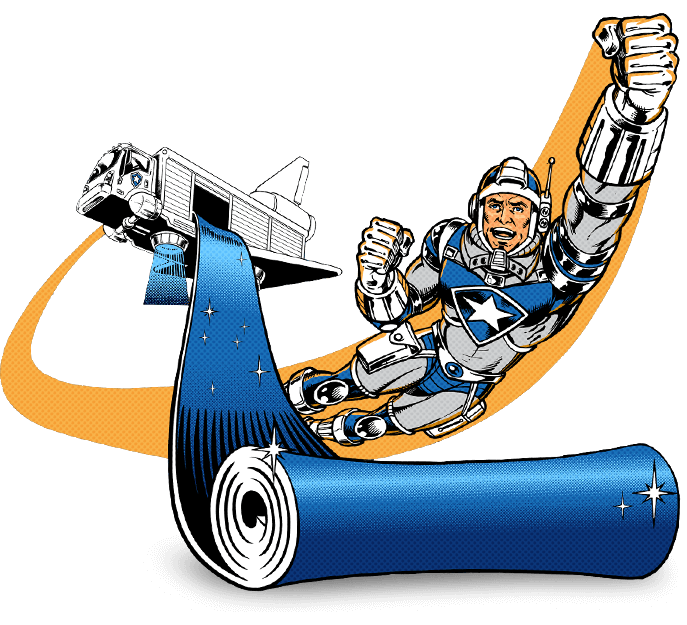 Contact us at NorthStar Mat Service for a free quote on our quality floor mats today. 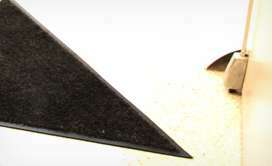 We offer exceptional grade angle cut mats, and a variety of other mat products and facility services. Give us a call at 248-669- 4422 and we can get started on providing you with exceptional service as soon as possible. Our representatives are eagerly awaiting your call!